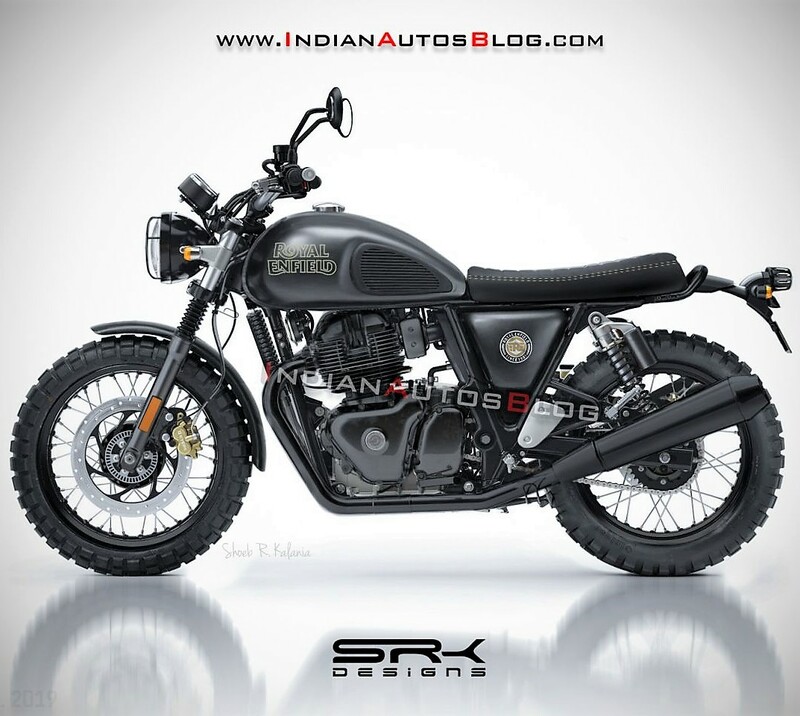 Royal Enfield Scrambler 650 has been imagined through this realistic digital render by SRK Designs, flaunting all necessary elements that buyers will expect from the Indian motorcycle brand. The first and most noticeable part for Scrambler 650 is the off-road tyres, looking perfect on the existing cafe racer body. The dark theme can be seen on each of the element and it is highest visible in the engine area as well as the exhaust system. 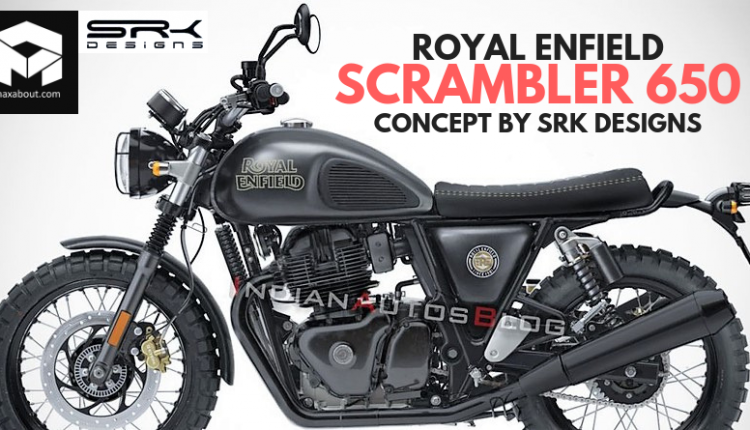 Most parts are chrome on the stock Royal Enfield motorcycles, with the brand bringing special shades like Stealth Black and Gunmetal Grey with dark-finished parts for enhancing the ownership experience. Another visible change is the black headlight with protector and raised handlebar for the easy riding position. Royal Enfield has already hinted at products that will be higher than usual in displacement and price-effective for its category. The launch price of INR 2.65 lakh for the Continental GT has cleared the fact that Scrambler 650 will be priced under INR 2.80 lakh (ex-showroom). 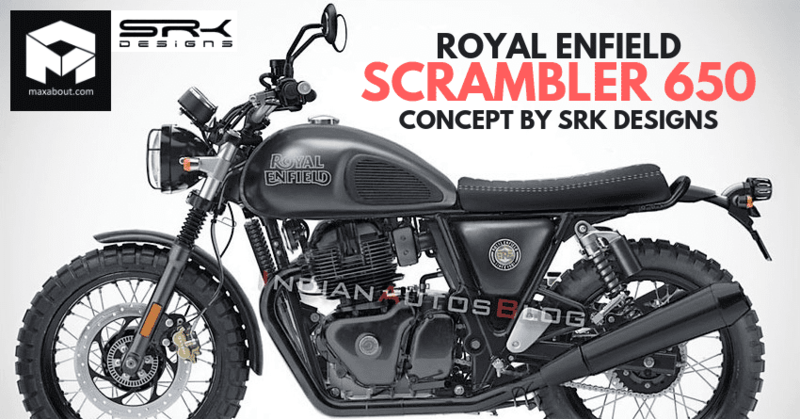 Royal Enfield will share the majority of components among these three bikes and thus, production will not be an issue for the brand. The suspension travel for the Scrambler 650 will definitely be enhanced to add practicality to the design. The use of thicker off-road tyres will increase the ground clearance. Royal Enfield is facing tough times as the sales number is falling constantly after the introduction of dual channel ABS and 5-year insurance rule in India. The example of Classic 350 can clear the concepts. 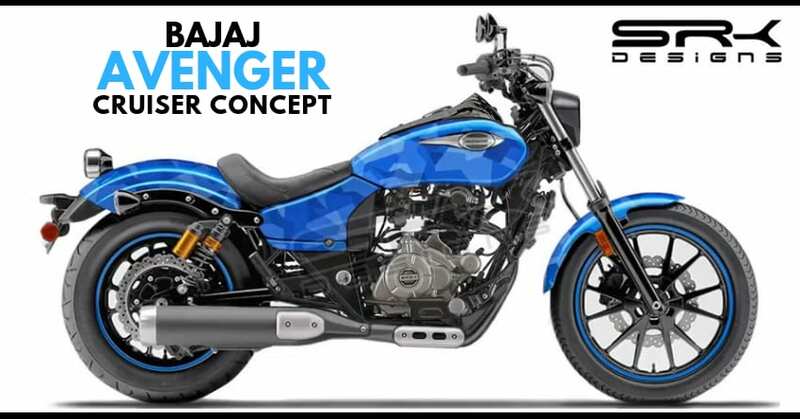 The price hike of almost INR 47,000 in the last four years has made the bike unpractical for regular buyers as INR 1.15 lakh was charged by the brand in January 2015 for the non-ABS variant. The buyers can get their hands on the non-ABS variant for few more weeks as they will be discontinued before April 2019. The difference in non-ABS variant is still very high for four years at INR 32,500. The only difference that buyers get is a rear disc brake.